In a safe and nurturing environment, A Rosie Place for Children provides a haven for children who are medically fragile while providing family members periods of relief from the demands of providing twenty-four hour care. 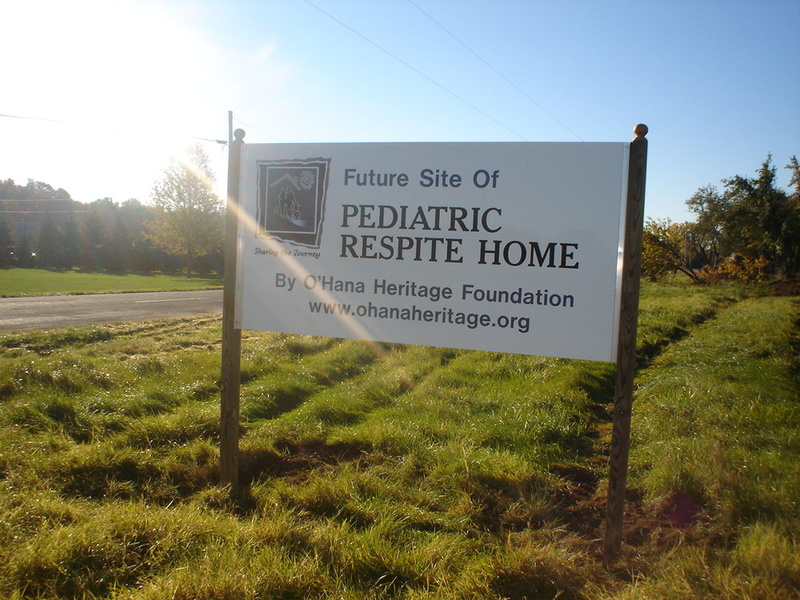 O'Hana Heritage Foundation Inc. (O'Hana) was incorporated in Indiana in 2003 as an organization with 501(c) (3) status, whose mission was to empower families of medically fragile children. As a result of technological advancements in medicine, children with previously fatal illnesses and injuries survive and live in medically fragile conditions that create unique challenges on the survival of their families. St. Joseph County and its six surrounding counties currently have over 2000 families with a medically fragile child in their home. Such families have an increased incidence of divorce, unemployment and financial hardship, caregiver depression, sibling truancy, sibling isolation and neglect. O'Hana embarked on a journey to address the issues by building a "home" they could call their own where knowledge and support are abundant. 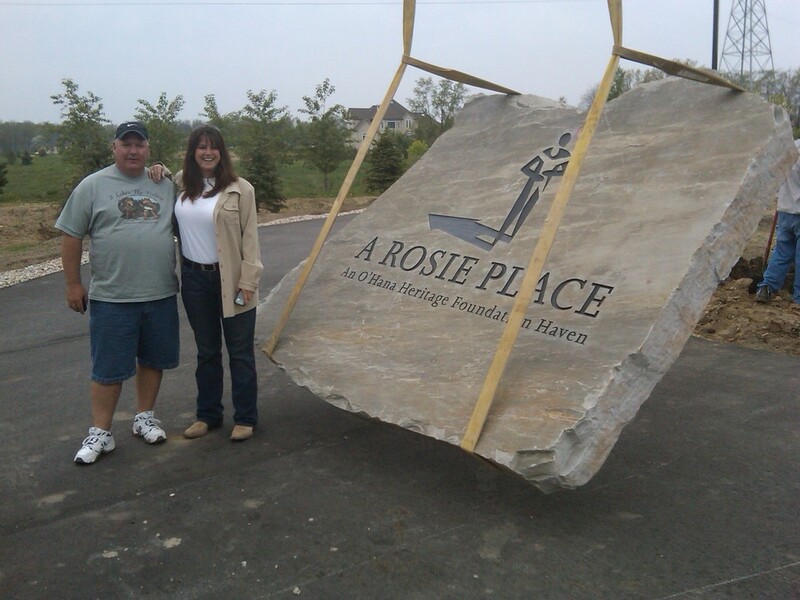 Through the generosity and support of our community, A Rosie Place was built in 2010. O'Hana Heritage Foundation's mission is to provide fiscal support and promote community awareness and involvement to fulfill the mission of A Rosie Place. O'Hana (which means family in Hawaiian) continues to work toward creating a community in which families of medically fragile children are supported and empowered. Welcome to our website! I invite you to learn about us and our mission and consider joining us on our journey with the special families we hope to serve. Many of us are blessed with the gift of children who are healthy and become more independent of us as they grow up. They take on some of the responsibilities of their daily care and we plan our lives according to their developmental stages. There are now many families who have children whom we describe as "medically fragile" because they depend on the assistance of a parent or skilled nursing care everyday of their lives. Their ability to become independent is limited by a chronic medical condition. Our mission at O'Hana Heritage Foundation is to help families with medically fragile children by providing a home where nurses and volunteers share in the care of the children, while parents take short breaks for much-needed rest or the re-kindling of relationships with their spouses and other children. We hope to tell the stories of these busy, special people. We wish to be their extended family. My work as a pediatric intensive care physician has given me the joy of caring for many families during times of critical illness or injury, the reward of witnessing miraculous recoveries, but also the heart-break of knowing how families disintegrate under the pressures on constant care-giving. Contact us and tell us about the special families in your community. 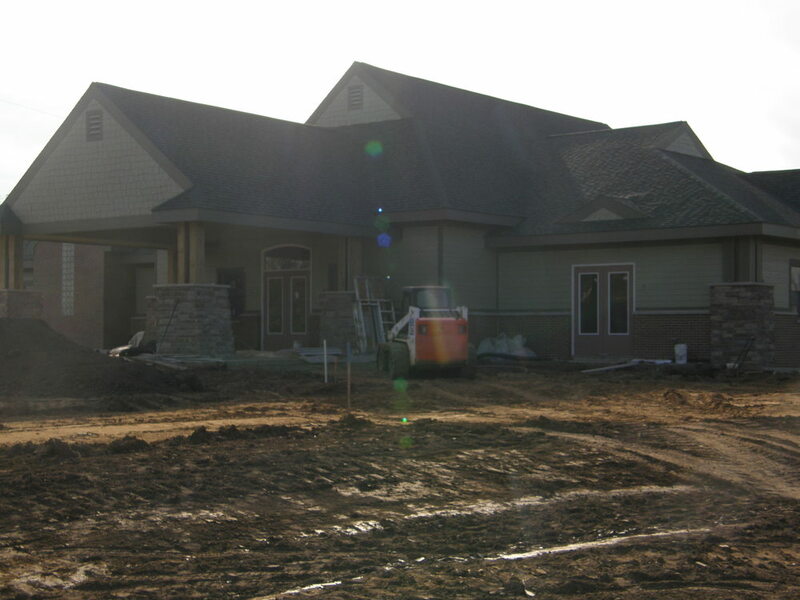 Join us in improving the quality of life for these exceptional families. May you be the answer to another person's prayer. This video was created in 2009, before O'Hana Heritage Foundation completed the building of A Rosie Place.